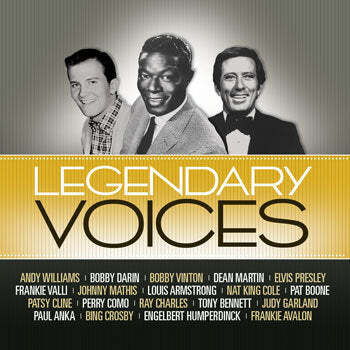 LEGENDARY VOICES features the greatest singers of our lifetime together in one collection by Time Life. You can recognize their voice the instant their song comes on the radio. Each with a distinct style and unforgettable sound, these singers are so extraordinary, they can only be described as legends. Now for the first time ever, get all this tremendous talent in one timeless collection—a 10 CD, 152-track box set. 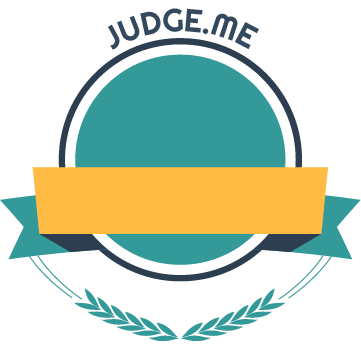 Enjoy all of the greatest vocalists of our time: Frank Sinatra, Dean Martin, Tony Bennett, Perry Como, Patsy Cline, Louis Armstrong, Johnny Mathis, Bobby Vinton, Elvis Presley, The Righteous Brothers, Bobby Darin, The Drifters, Perry Como, Andy Williams, The Everly Brothers, The Platters and many more. LEGENDARY VOICES includes complete liner notes with photos and stories about the artists and songs plus a beautiful collector's box for storage and display. Plus, we’ve added a bonus CD with 17 instrumental favorites from this era.